This entry was posted in Uncategorized and tagged Ballantine's, Bascule, Chivas Regal, Dewar's, J&B, Johnnie Walker, Whiskey, Whisky, William Grant's. Bookmark the permalink. Looking forward to it! Bring it on. Not a lot there that appeals to me – perhaps the Grants. Perhaps a problem with your assumption though – I would suggest that a good Three Ships is more than equivalent in age terms due to climate and should perhaps be included. There are certainly whiskies that are younger / from outside this category that are equivalent, or even better. The point I was making at the time was that people are migrating upwards. Whereas a 3YO Scotch blend was a serving standard ten years plus ago, this had now moved up to the next popular level – the 12YO Scotch blend. You obviously incline towards the smoky, so you’ll have a particular view. I still stand by my opinion from four years ago. 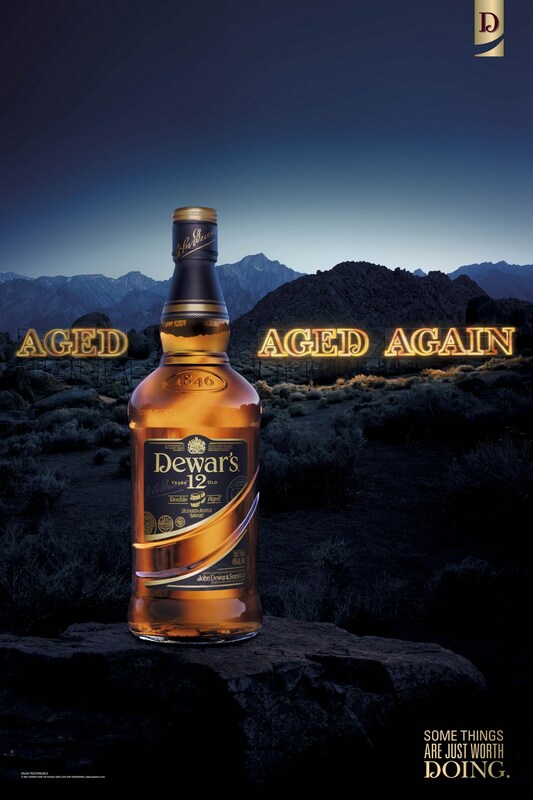 Dewar’s is the pick of the bunch.